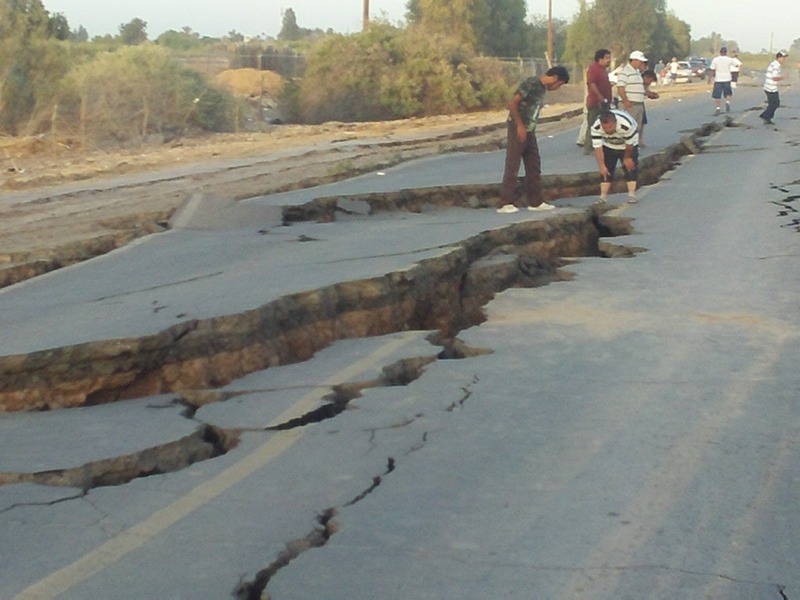 On Monday, agricultural authorities said they were considering setting up greenhouses at the epicenter of last year’s earthquake in the Mexicali Valley. The earthquake, which hit on July 4, 2010 and registered 7.2 on the Richter scale, caused the water level to rise roughly one meter ( 3.28 feet) which increased the amount of salt in the ground. About 20 percent of the farmland in the area was damaged and 7 percent is still unusable. Marco Antonio Soubervielle Fernández, a delegate from the Secretariat of Agriculture Development for Baja Californína, said greenhouses have been used successfully on the national level and could work in the state as well. He said greenhouses would produce vegetables, compensate for the amount of land lost, and prepare agricultural production in the region for the future. There is a sufficient amount of water in the Mexicali Valley, but “it wont last forever,” so the best thing to do would be to invest in greenhouse technology, he said. He explained that the state’s budget for 2010 had to focus on dealing with natural phenomena and left other agricultural issues unresolved. “Although some of the issues concerning the state’s agricultural production were met, due to the earthquake, they were not met 100 percent,” he said.